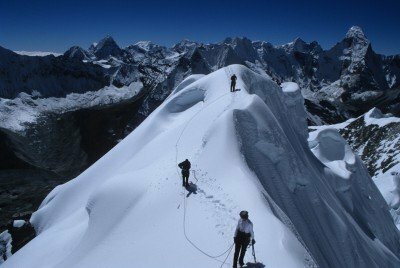 At the Challenging grade, Island Peak and Lobuche Peak are two of the most popular trekking peaks in Northern Nepal. 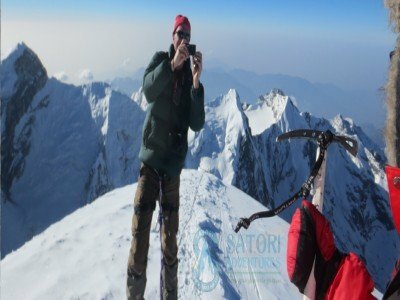 They are both considered the hardest trekking peaks in the Everest Region. 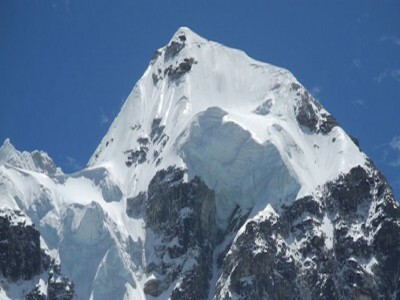 Lobuche East and Island Peak climbing combines the ascent of two peaks in the Everest Region. Lobuche East is probably one of the most challenging ‘trekkers peaks’in the Everest region whereas Island Peak (6,189m) is the most popular. 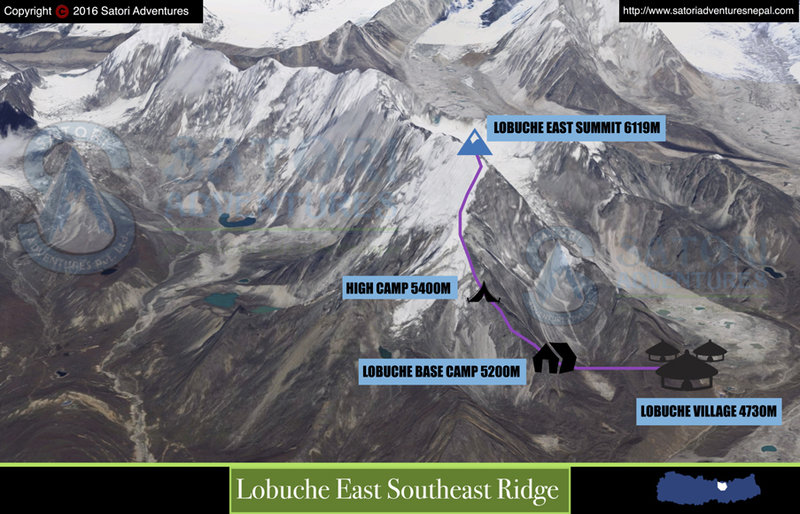 Lobuche East is at an elevation of (6119m/20,070ft). 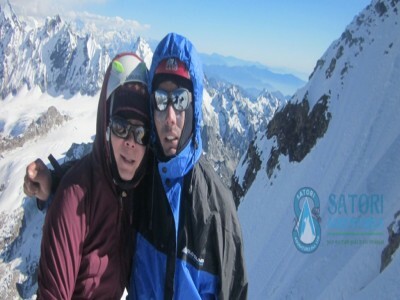 Among all the trekking peaks of Nepal Lobuche East is the most technical trekking peak. 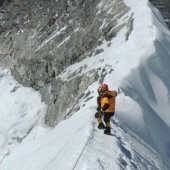 Lobuche East climbing requires advanced knowledge and skills, such as using descender on fixed lines, fixing ropes using ice screws and pickets and the proper use of an ice axe. There are some steep, slippery rock slabs and snow slopes along the route. 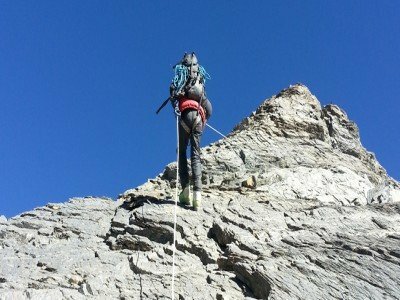 You are required to have advanced rock climbing skills that include traditional lead climbing, proper ice axe and crampons, moderately advanced movement skills and knowledge of abseiling. 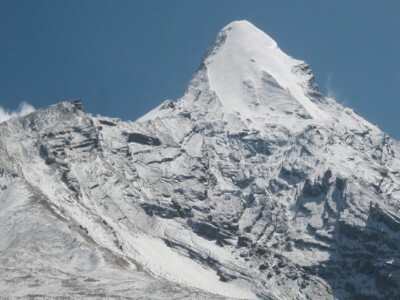 Island Peak(Imja Tse) is located at 6189m in the Solukhumbu district of the Khumbu region. 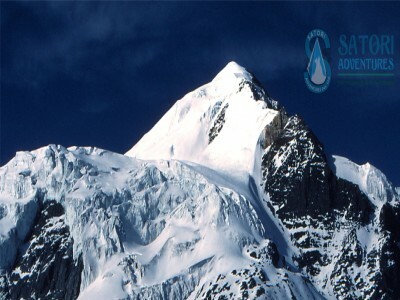 The mountain was first climbed in 1953 by a team that was preparing for an Everest ascent. 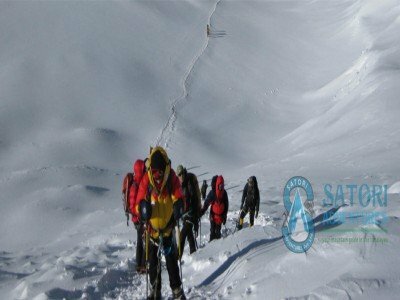 Today it is still used by many to prepare for Everest or other high peaks in the region. 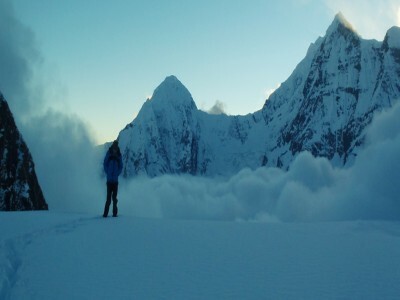 It is one of the most highly sought after peaks in the world. 26 Oct/Day 02: Preparation and briefings Before departure Last minute shopping and equipment checking. 29 Oct/Day 05: Rest day for acclimatization.You will be hike to the famous Everest View Hotel (3800m/12487ft) 3hrs and catch a glimpse of Everest. After you can explore Hilary and Sherpa museum in Namche.In the evening they have a slide show program as well. 01 Nov/Day 08: Acclimatization Day at Dingboche, Hike to chhukung (4750m/15584ft.) for better acclimatization before climbing up to Gorekship. 02 Nov/Day 09: Trek from Dingboche to Lobuche (4730m/15,518ft,03hrs) Lodge accommodation. 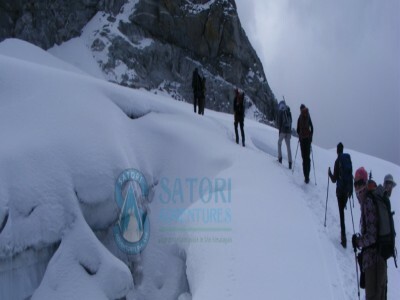 03 Nov/Day 10: Trek from Lobuche to Gorakshep (5170m/16,962ft, 03hrs) Explore Kalapather(5554M) and return back to Lobuche. 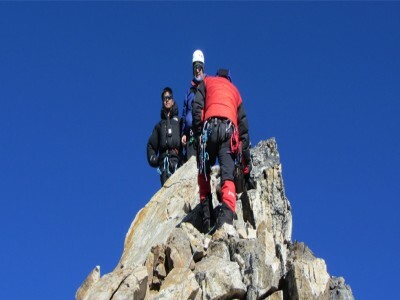 05 Nov/Day 12: Climb from Lobuche east peak base camp to high camp (5400m/17716ft.-03hrs), preparation for the summit. 06 Nov/Day 13: Summit to Lobuche East Peak (6119m/20070ft, 10hrs) Back to Base Camp, Camping. 07 Nov/Day 14: Trek from Lobuche Base Camp to Dingboche (4,200m/13,780ft), Lodge accommodation. 09 Nov/Day 16: Trek from Chhukung to Island Peak Base camp (5,200m/17,060ft), Camping accommodation. 11 Nov/Day 18: Trek from Island Peak Base Camp to Pangboche (3,985m/13,074ft), Lodge accommodation. 14 Nov/Day 21: Fly from Lukla to Kathmandu (1350M/4430ft); 35minutes, transfer to hotel. 11 April/Day 02: Preparation and briefings Before departure Last minute shopping and equipment checking. 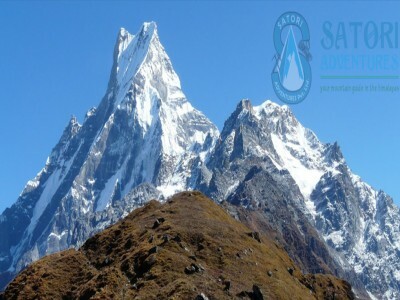 14 April/Day 05: Rest day for acclimatization.You will be hike to the famous Everest View Hotel (3800m/12487ft) 3hrs and catch a glimpse of Everest. After you can explore Hilary and Sherpa museum in Namche.In the evening they have a slide show program as well. 17April Day/Day 08: Acclimatization Day at Dingboche, Hike to chhukung (4750m/15584ft.) for better acclimatization before climbing up to Gorekship. 18 April/Day 09: Trek from Dingboche to Lobuche (4730m/15,518ft,03hrs) Lodge accommodation. 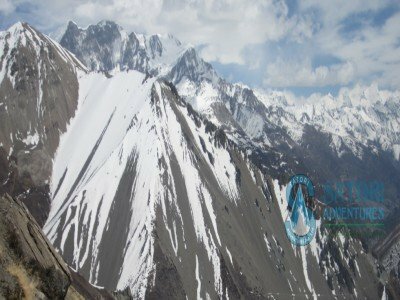 19 April/Day 10: Trek from Lobuche to Gorakshep (5170m/16,962ft, 03hrs) Explore Kalapather(5554M) and return back to Lobuche. 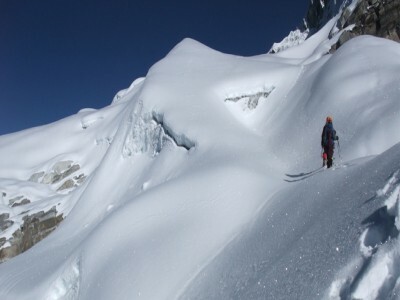 21 April/Day 12: Climb from Lobuche east peak base camp to high camp (5400m/17716ft.-03hrs), preparation for the summit. 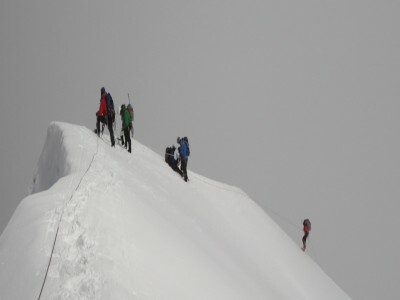 22 April/Day 13: Summit to Lobuche East Peak (6119m/20070ft, 10hrs) Back to Base Camp, Camping. 23 April/Day 14: Trek from Lobuche Base Camp to Dingboche (4,200m/13,780ft), Lodge accommodation. 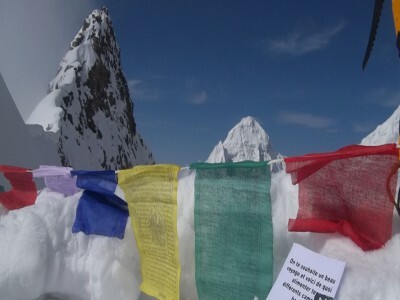 25 April/Day 16: Trek from Chhukung to Island Peak Base camp (5,200m/17,060ft), Camping accommodation. 27 April/Day 18: Trek from Island Peak Base Camp to Pangboche (3,985m/13,074ft), Lodge accommodation. 30 April/Day 21: Fly from Lukla to Kathmandu (1350M/4430ft); 35minutes, transfer to hotel. The itinerary is published in full board operation services for the clear understanding of the client. Among many options such as hotel facilities in Kathmandu the client can make his/her own choice. 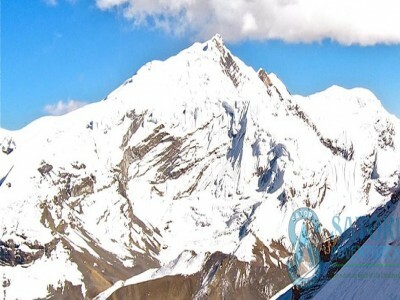 Schedule flight tickets form Kathmandu- Lukla- Kathmandu to all the climbing members & Sherpa guide. 3 meals a day, breakfast, lunch and dinner with tea/coffee available in the tea house/hotel/lodge accommodation during the trekking. 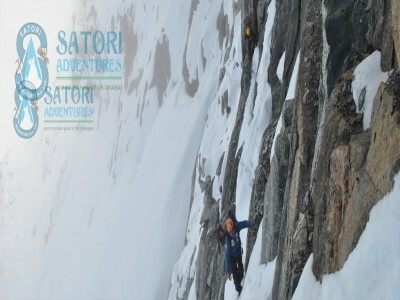 Expedition royalty and climbing permit of Nepal government to climb Lobuche and Island Peak. Satellite phone carried by guide for communication. Available to clients with the cost of US$ 3 per minute call. Equipment allowance for climbing Sherpa guide. EPI gas and cooking stove above the advance base camp. 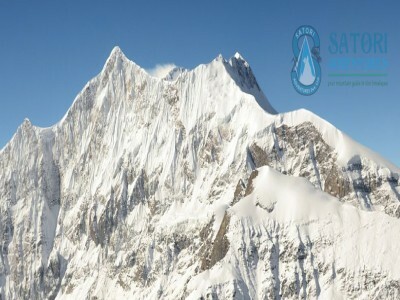 Helicopter rescue insurance for high altitude climbing Sherpa staff. 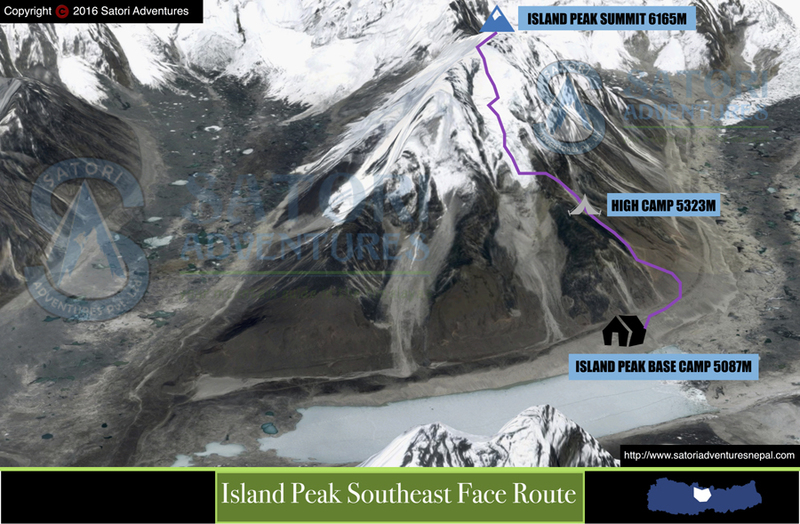 Trekking and climbing map of Lobuche and Island Peak. Panoramic view from Lobuche and Island peak summit. 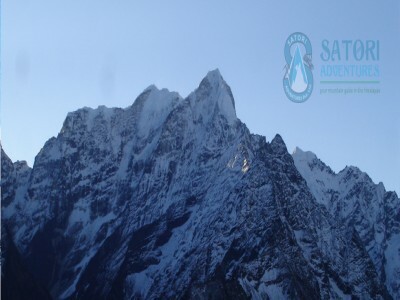 A chance to visit the Khumbu, the high altitude climbing capital of the world.